Education and research expertise are keys to making it big in the AI/ML ecosystem. Google Cloud AI has announced the arrival of Dr. Andrew Moore, as an advisor to its Cloud AI platform until the end of 2018. This is not the first interaction between Google and Dr. Andrew. In 2006, Andrew joined Google to build the company’s new engineering office—Google Pittsburgh, which has since grown in scale and size. He played a major role in making Google Shopping productive and customized to a visitor’s behavior. His past Google experience would certainly help Google Cloud AI researchers in making AI ubiquitous to omnichannel applications. In 2019, Andrew will move up to head the research programs at Google Cloud AI. This is a step forward for Google Cloud AI, enabling Dr. Fei-Fei Li to transition into her role at Stanford. Li is one of the top-10 AI and deep learning influencers on Twitter. Currently, Andrew serves as the Dean of the School of Computer Science at CMU. Li will continue as an AI/ML Advisor for Google Cloud. In an official blog, Diane Greene, CEO of Google Cloud mentioned the significant transformation in the way AI/ML technologies are leveraged in the real world. 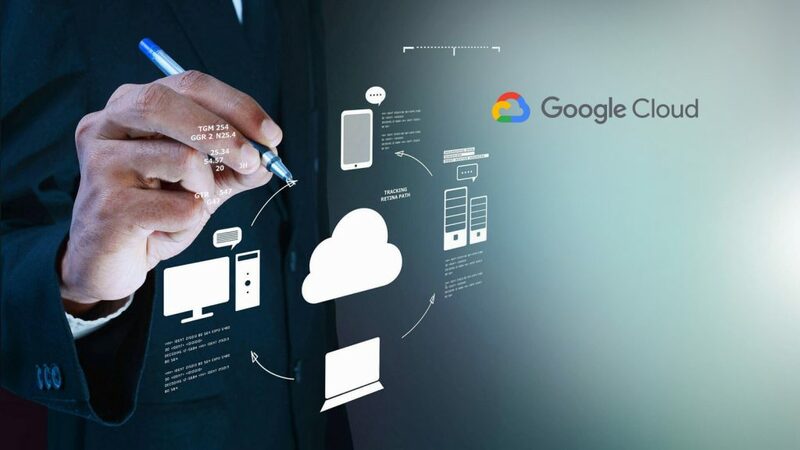 Google’s Cloud AI is a major innovator and institutional repository in helping AI vendors democratize the application of AI and other intelligent technologies benefiting businesses and public life. Only recently, the company announced the gathering of over 2 million Data Scientists at the largest community for the profession in the world – Kaggle. During the transition phase, Dr. Fei-Fei Li would continue to play her role as an advisor and collaborator for AI/ML research programs before heading to Stanford to further expand her AI expertise. Google Cloud AI is expected to scale its global AI outreach, enabling solutions to developers, innovators and organizations to make AI-as-a-Service more efficient and ROI-focused. Andrew joined CMU’s faculty as an assistant professor, working in the fields of machine learning, reinforcement learning, manufacturing and algorithms for non-parametric regression. He was tenured in 2000. In recent years his main research interests are computational statistics, artificial intelligence, and statistical data mining. He had built a research group called the Auton Lab (which since 2006 has been under the directorship of Artur Dubrawski and Jeff Schneider). This group has devised new ways of performing large statistical operations efficiently, in several cases accelerating state-of-the-art by several magnitudes. Members of the Auton Lab collaborate closely with many scientists, government agencies, technology companies and engineers, in a constant quest to determine what are some of the most urgent unresolved questions at the borders of computation, statistical data mining, machine learning, and AI. Auton Lab algorithms are now in use in dozens of commercial, university and government applications.